Chances are we can find what you are looking for, but if not our experienced staff is available to provide custom solutions to match whatever your needs may be. 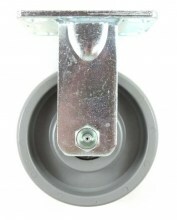 All of your material handling needs! 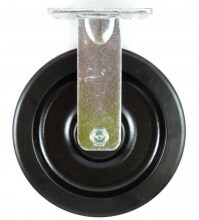 We offer a full line of warehouse supplies. 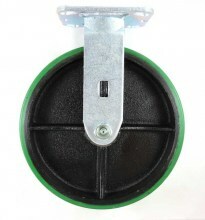 Click here to view carts, bins, totes, shelving, and related products. 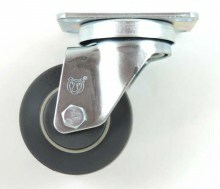 Light duty casters offer a wide variety of wheel materials to suit many different flooring types. 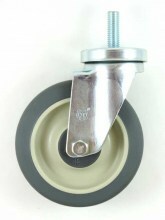 Medium duty casters are able to handle a wide range of applications and perfect for most jobs. 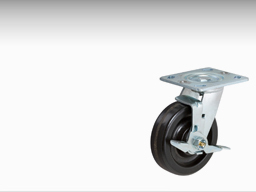 Heavy duty casters are best at handling impacts, abuse and heavy loads. Ergonomics are important for productivity and employee wellbeing. 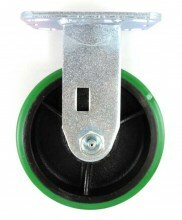 Click here to see some of the ergonomic solutions that we can offer! Timely advice from polite people. Our experienced staff is proud to offer you exceptional customer service. Let us know what your application is and we’ll be happy to help! 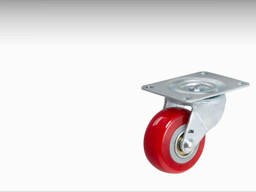 Light-Duty general purpose casters Perfect for small, light-weight jobs. Shop now! 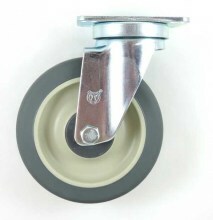 Medium-Duty multi purpose casters Perfect for medium-weight jobs. Shop now! 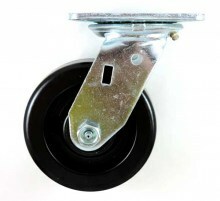 casters Great for moving heavy materials. Shop now! you decide Contact us today for expert advice. Contact Us! 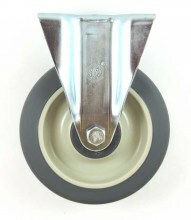 The difference is in the quality! 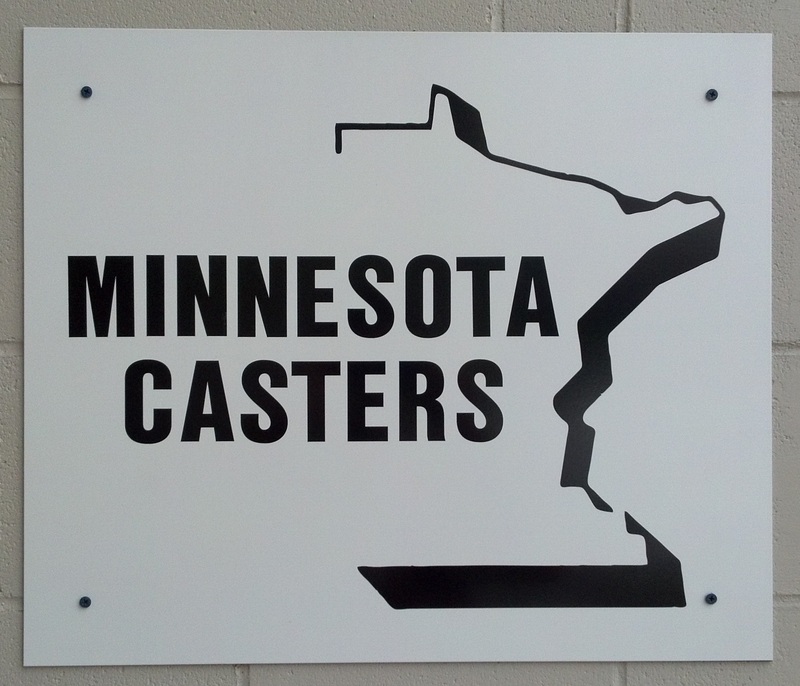 Established in 1986, Minnesota Casters has listened to its loyal customers over the decades and built a reputation of providing quality products. 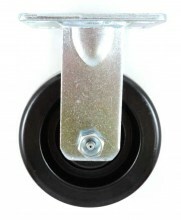 We understand that our customers want swift and cost effective solutions. 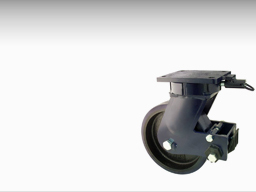 When a standard product does not meet your needs we enlist the engineering and technical expertise necessary to fulfill your custom applications. We have grown because of our experience, hard work, engineering expertise, and ethics from a small local shop to supplying warehouse products across the United States as well as internationally. Meeting your needs is what we do, and we do it well. Let us know how we can help.